This new construction brings a BIG water view! Completion projected for March 2019 on this desirable floor plan which has 2 master suites on the main level. This craftsman style home has interior wood ceiling and wall accents, hardwood floors, custom cabinetry, granite counter tops. Water views from every room in this 4 BR, 3.5 B home. Boasting 2 LR areas, 2 kitchens, and 2 outdoor covered porches, allowing room to entertain and relax! Enjoy the outdoors on this flat lot (hard to find) and private dock w lift! 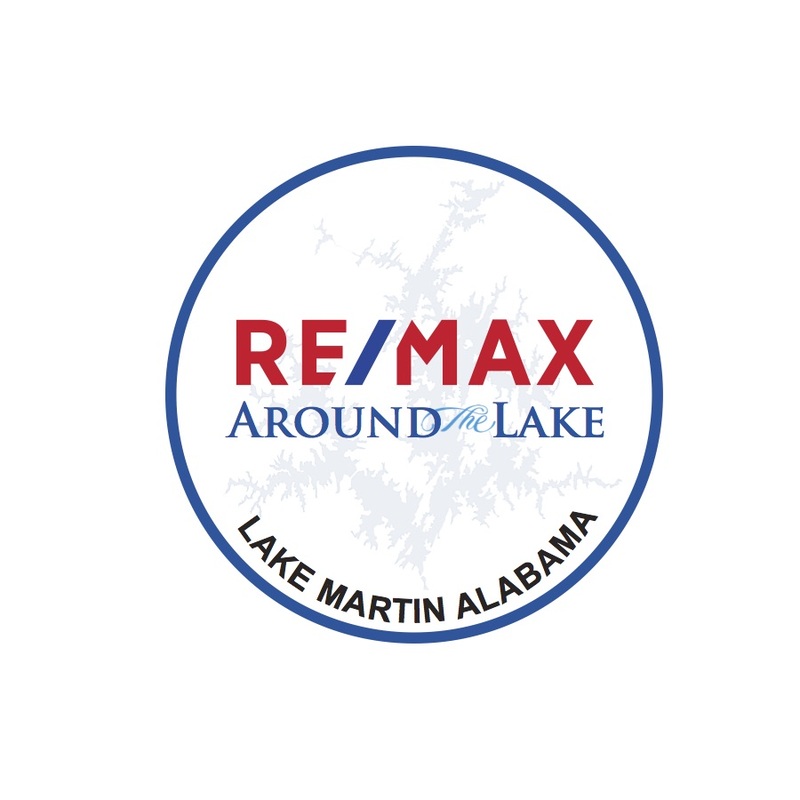 Centrally located to all the restaurants and chimney rock on the water! Don't miss this one! **Click on PHOTOS and then click on VIRTUAL TOUR to see a video of this development!